World Poetry Day – Greetings! And what else would I be writing about on World Poetry Day? Tourists are puttering down the roads and swerving over white lines. Traffic on the road outside my house trebled last Sunday. Yep! If it’s after St Patrick’s Day, Ireland Inc. must be open for business. In beautiful Ballyv, the Soda Parlour has reopened. I’m just back from my first cappucino of the season. Sadly, the SP wasn’t involved in the ‘Poem for a Coffee’ deal that’s happening around the globe today. Bummer. I got a great dose of poetry during the week, however, at the reading in the Library in Gort, South Galway. Now, you Yeats heads will know that Gort and the Coole Park residence of Lady Gregory played an important part in the great man’s life. And his connections with south Galway continued with the purchase of Thoor Ballylee. This week, as part of Yeats2015, the ‘I will arise and go now’ Festival has been taking place in Gort. It finishes tomorrow with a parade on a Yeatsian theme. As part of the festival, Galway’s Over the Edge Readings paid a visit to the library on Wednesday. The three featured poets also read some Yeats before their own work. Susan Lindsay, Marion Cox and Christopher Meehan gave sparkling readings. The traditional Open Mic afterwards was fun. I was particularly taken with Chris’s work. Here is a link to four of his poems in the Galway Review. He read ‘Shifting Pianos’ on the night. Marion Cox also organises the Lady Gregory Autumn Gathering at Coole Park, so keep an eye out for those events later in the year. Great Poetry News! 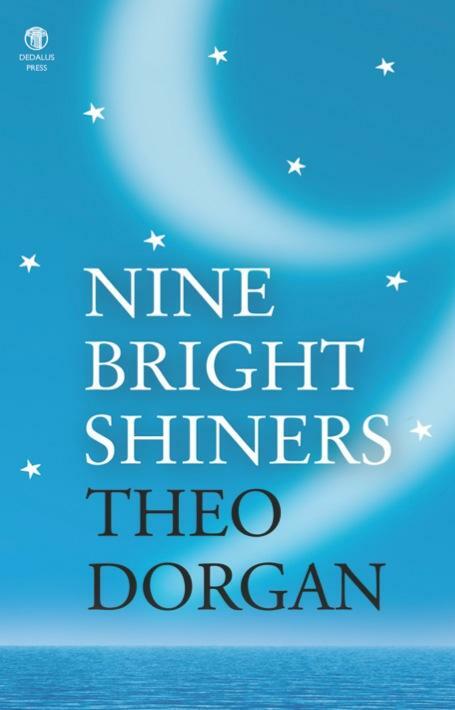 – It was announced today that Theo Dorgan has won the 2015 Irish Times Poetry Now award, in its tenth anniversary year. Dorgan’s previous poetry collections include Greek, The Ordinary House of Love and What This Earth Cost Us. One of my favourite poems is his ‘Night Walk with Bella’. You can read it here. I may have given you this link before – but, what the hell. I’d also urge you to seek out his non-fiction, broadcasts, and essays. Wouldn’t it be wonderful if the workshop took place in this room ….